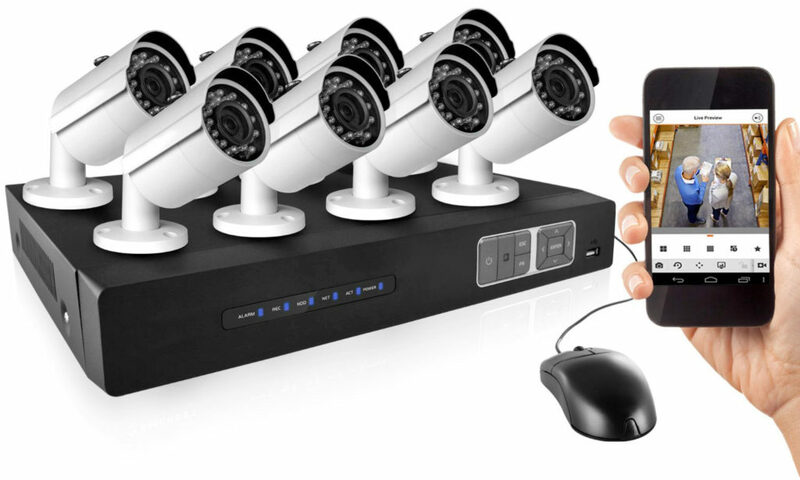 Keep your business safe with security camera and DVR surveillance systems. Omni Cabling offers a number of options in high tech camera systems for commercial applications and in both indoor and outdoor environments. Our solutions make it easy to store and recall past video. Some systems even allow you to view cameras remotely from anywhere in the world with Internet access. The presence of security cameras reduces your risk of theft, vandalism, and violent crime. In the unlikely event that a crime does occur you can have piece of mind that your camera footage will aid in bringing the perpetrators to justice and help you recover lost property. Whether you want an exterior perimeter system or a full coverage indoor/outdoor system, we offer solutions to meet your security needs. If you have an existing system with old recording technology, black and white or low resolution cameras, or poor coverage, give us a call for a free assessment of your existing system. We can recommend much needed upgrades so that you get the most out of your security cameras without the headaches. 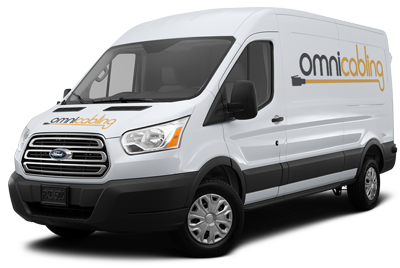 Please note: Omni Cabling does not offer residential security camera installation at this time.